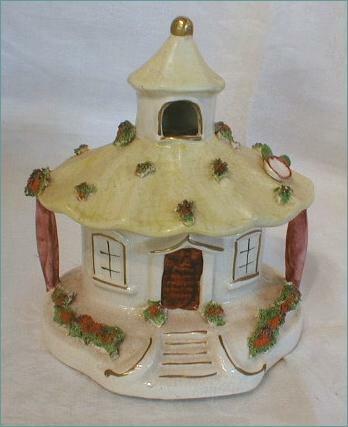 Description: Staffordshire Cottage Pastille Burner. A scented pastille was placed inside the cottage, set alight, and the smoke rose through the chimney. 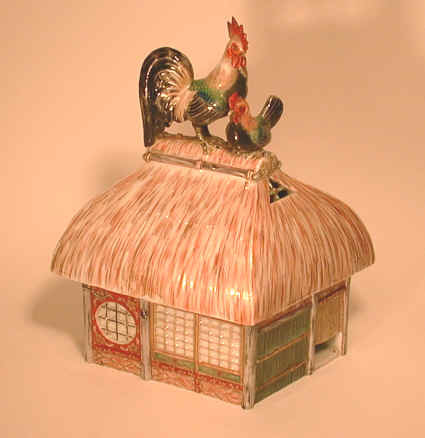 You could probably do the same today with a small incense cone, though these cottages are nowadays more often treated as cabinet pieces. 4.75" by 5.25". Description: Large Tipi (Tepee) Burner Cover. 8.75" X 8"
Description: This haunting skull comes with a dish, on the dish you place incense and watch it as it is released through the eyes and mouth of the skull! About 3.5 inches. 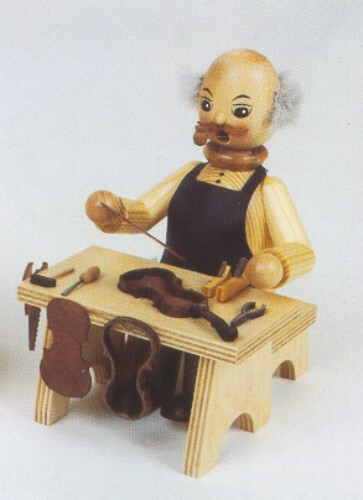 Description: Hand made traditional German wooden craft, incense burning figurine: violin maker, height: 17cm./6.69 inch, color: natural. 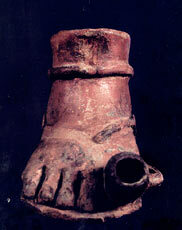 Description: Ceramic insence- burner in the shape of a foot. 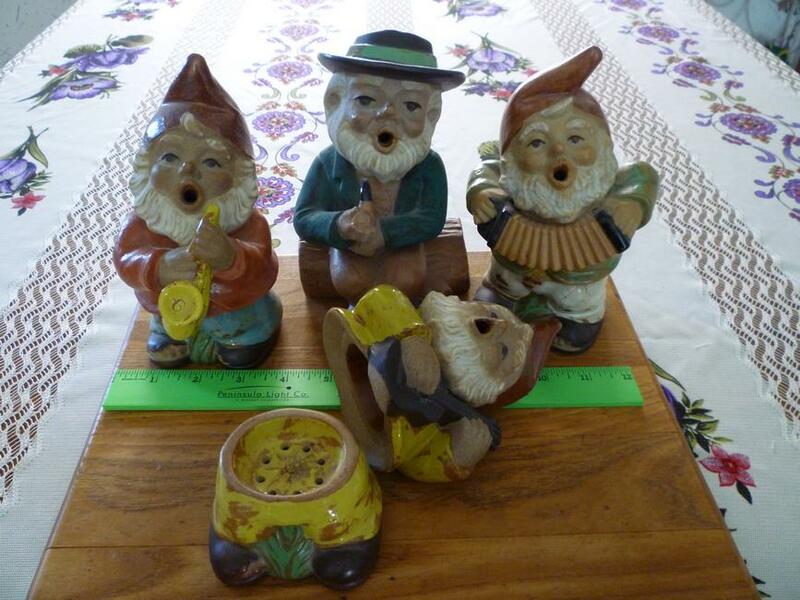 Description: These incense burners (German Forest Minstrels, Dwarfs ?) 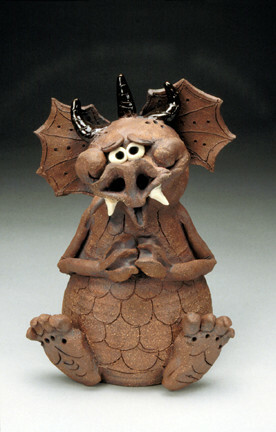 are aprox.3” wide X 7” tall. They appear to be stoneware type material, and majolica type glaze. They appear to be kiln fired twice. 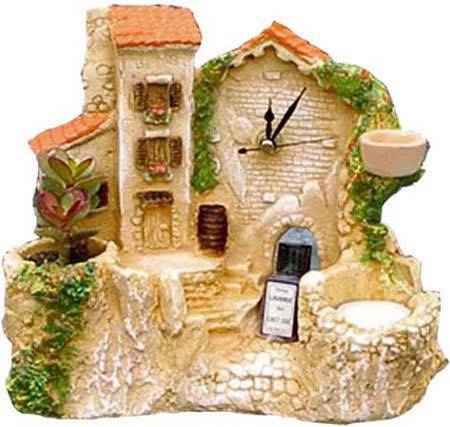 Description: Incense burners 8" high, on wooden base. 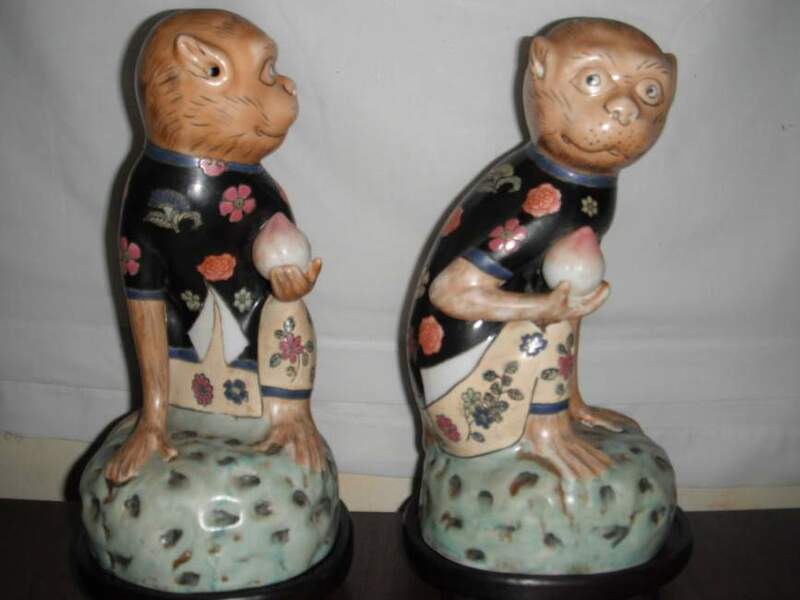 Anthropomorphic monkeys. 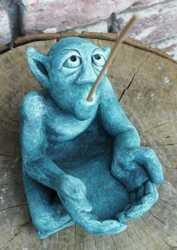 Smoke would come from the ears and nostrils.